Obesity is an important health issue in the United States. We wanted to build an app that helps people stay healthy through the latest technologies in mobile. It's tough to stay accountable for your health goals. 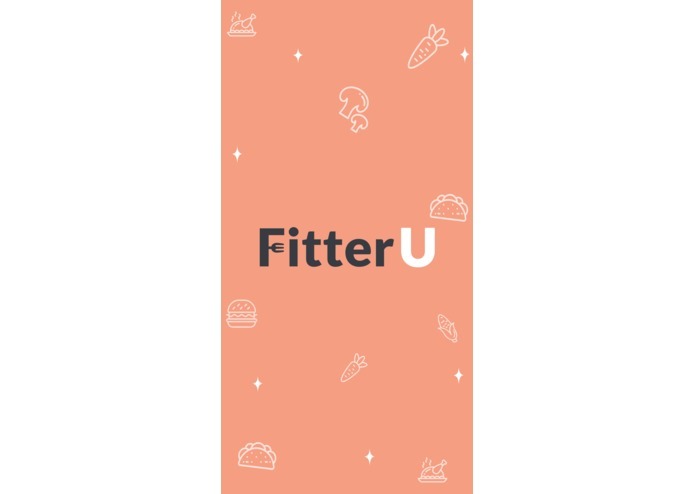 FitterU mobile app that allow users to send meal journals to his or her nutritionist for feedback. With each picture taken, we use image recognition technology from Clarafai to get nutritional information of every meal. Meals are then sent to professionals for feedback. Because nutritional advisors are more engaged and involved with their clients, we expect this to be a viable business opportunity because it will increase customer retention and loyalty. Our target market is concierge health counseling professionals. Our app is compatible on both Android and iOS through React Native. We've used Facebook OAuth with Google Cloud technologies to provide a single app for both the client and health professional. Our app has emphasized UX that results in a great, consistent user experience. With Realtime Firebase technology, we are able to see real-time updates in our data and generate push notifications that makes our mobile experience complete.